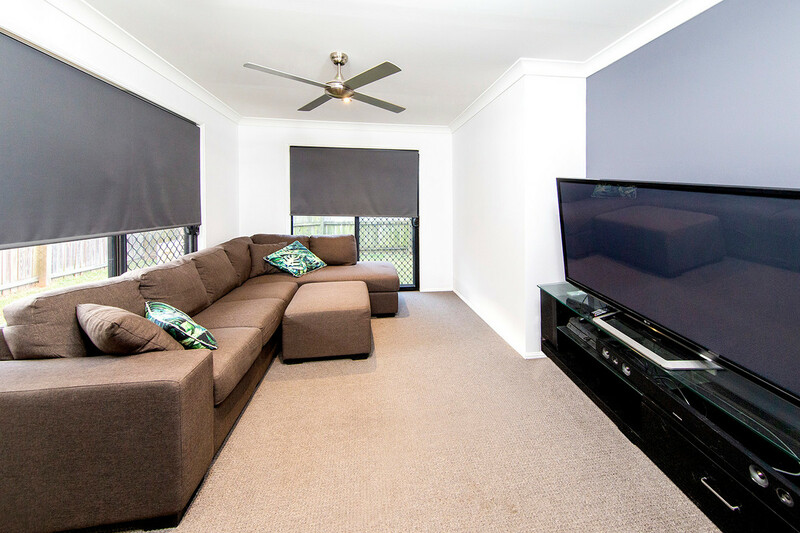 Luxurious living in Carindale - like new! 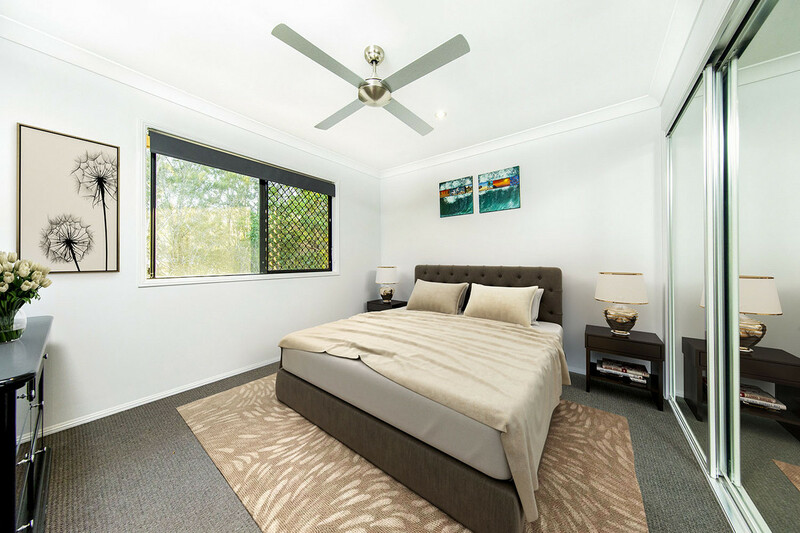 Luxurious living in Carindale - like new! 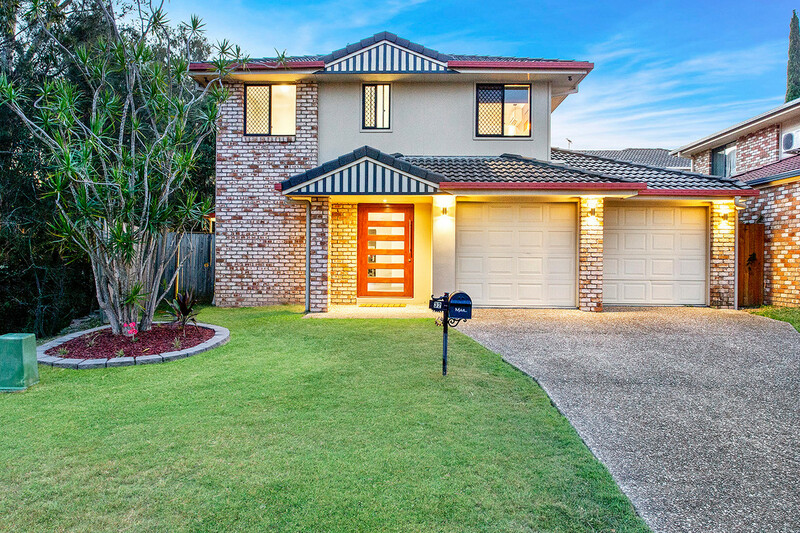 Luxurious living in Carindale - like new! This home is just like new and is ready to move into! Owners are super motivated to sell and are looking for offers - so put this on the top of your list! 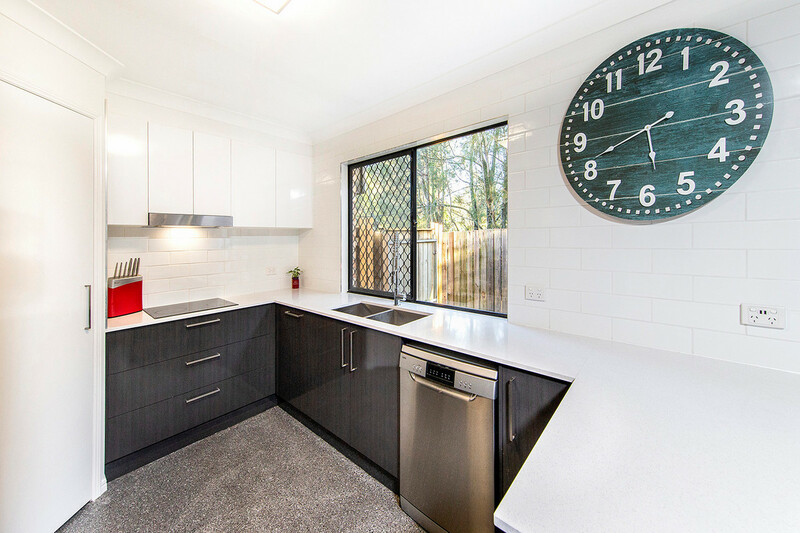 This is one super exciting property for so many reasons, best of all, it’s affordability in Carindale! 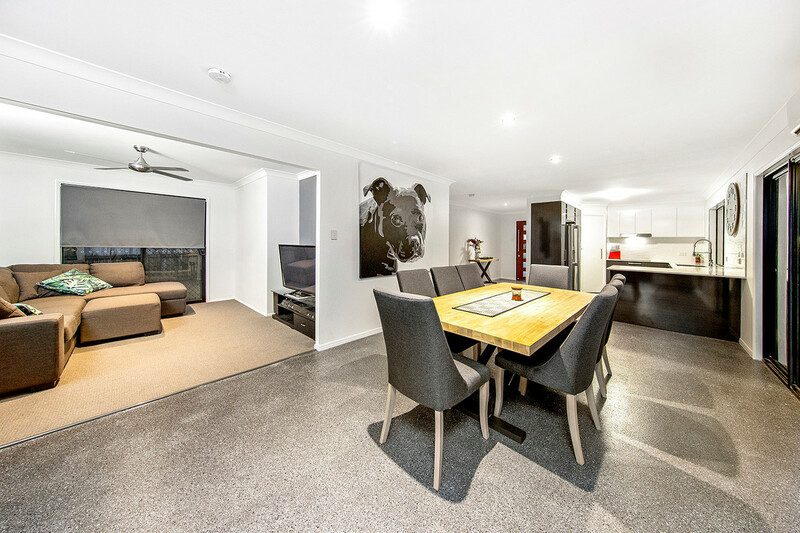 Tucked away in a convenient and quiet pocket with no -through traffic, this home caters for those with champagne taste, yet on a budget. 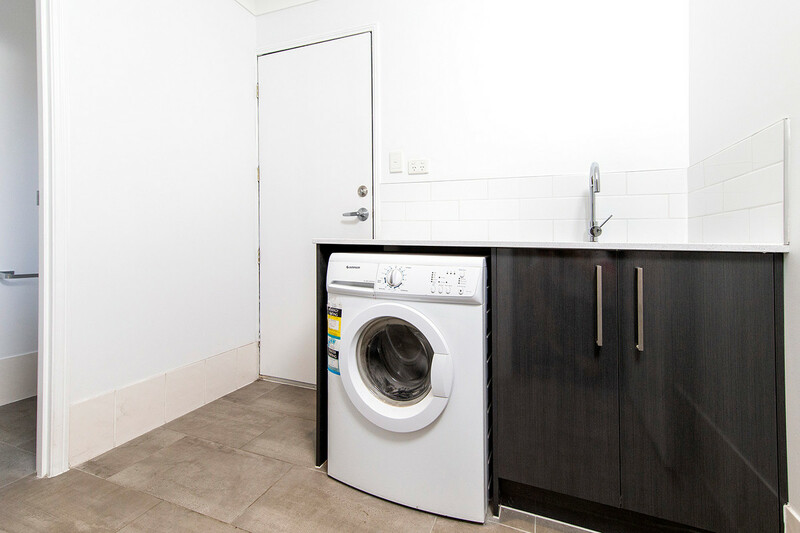 Meticulously and fastidiously renovated by qualified tradesmen to a very high level of finish the only thing you need to lift up when moving in, is your IPhone to Instagram your stunning new home and of course a glass of champers to celebrate your amazing find! 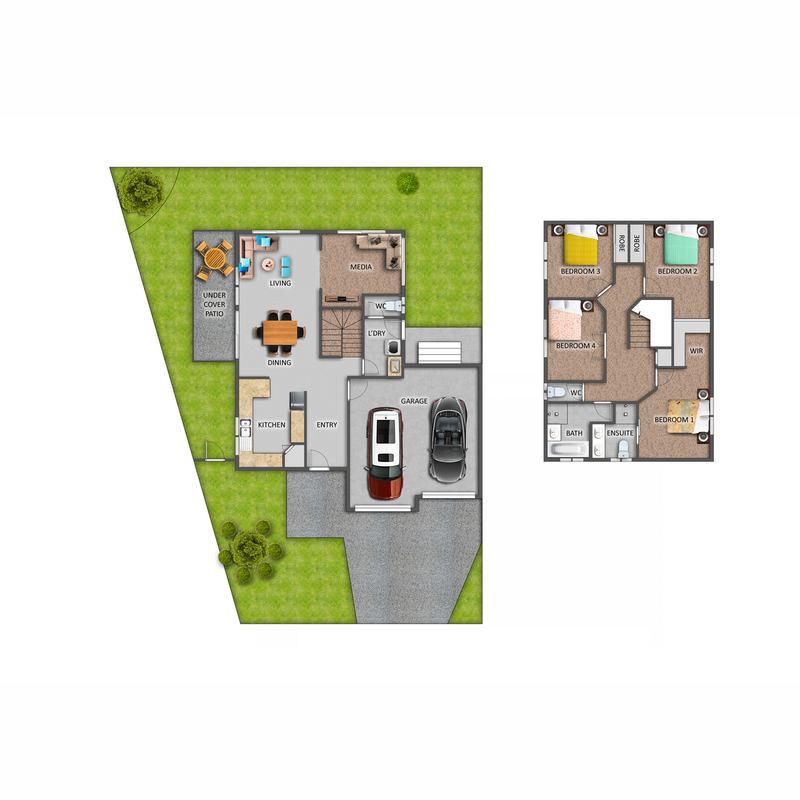 Offering a fantastic and easy living layout with downstairs open plan living and dining area, opening onto a media room. 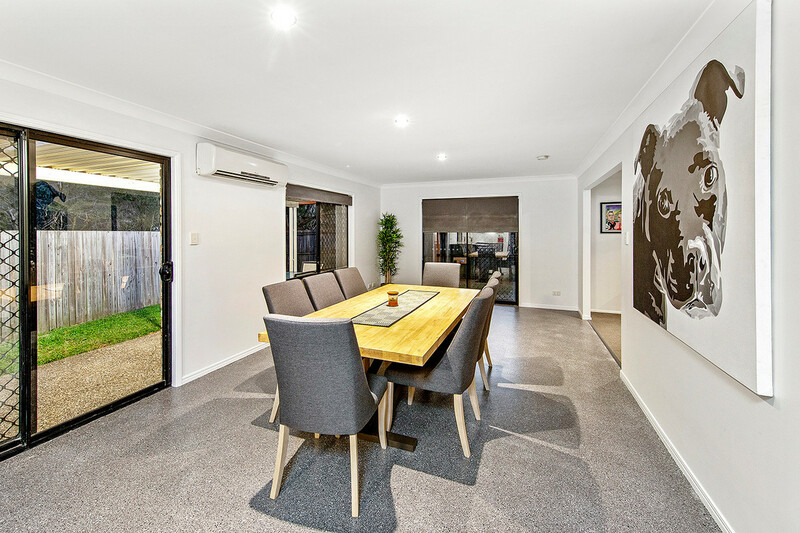 Sliding glass doors open onto an outside living area/alfresco dining where you can enjoy your low maintenance fully fenced and secure backyard. 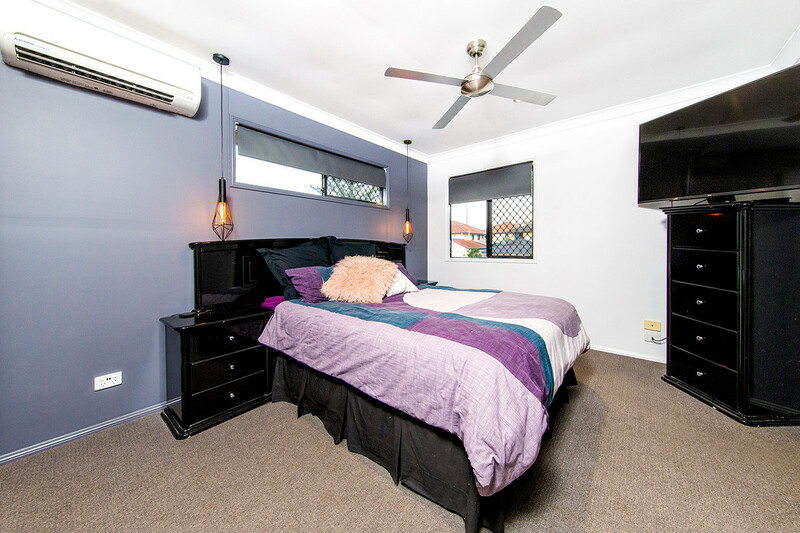 Upstairs offers you sleeping accommodation in the form of 4 bedrooms, 2 with air-conditioning. 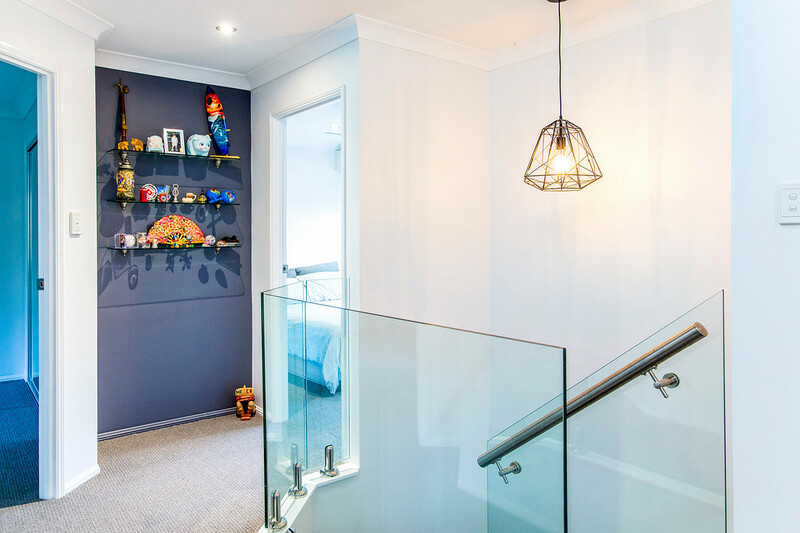 A luxurious feeling abounds with pendant lights and glass panels when sinking your feet into the quality carpets when walking up the stairs. 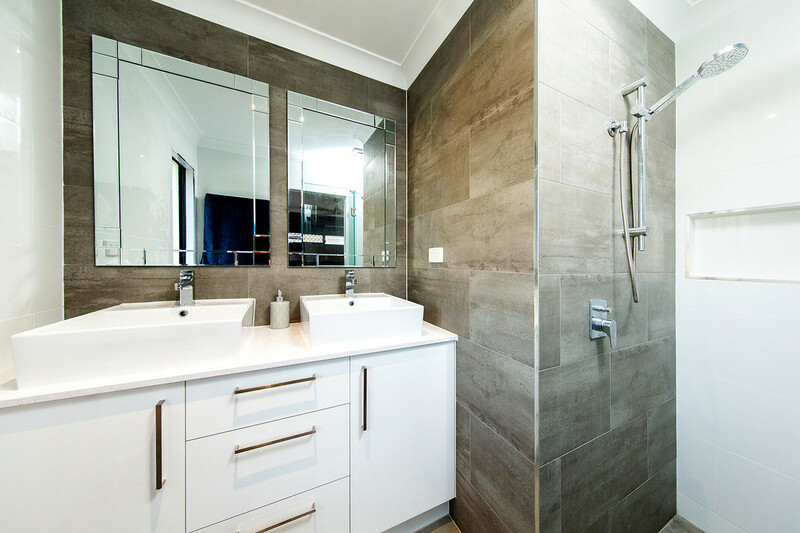 Two brand new bathrooms finish the feeling of opulence with double vanities in the bathroom in the ensuite and flush shower floors as well as a rain showerhead. 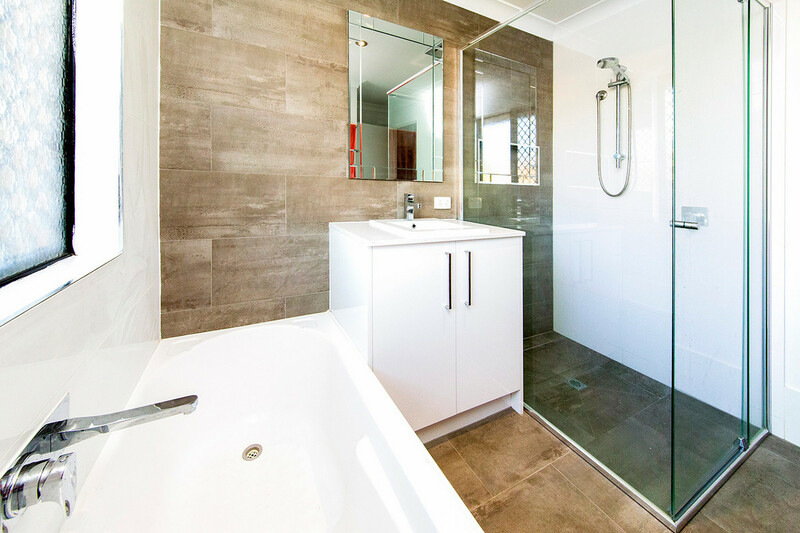 The second bathroom also has a bath as well as a shower. •	Open plan living /dining •	Media room •	New kitchen with Caesar stone and soft close drawers, as well as under-mount sink an quality stainless steel appliances (under warranty still) •	Under-mounted sink in kitchen and quality tap wear •	Plumbing to fridge •	USB ports throughout kitchen •	Soft close drawers and cupboards in laundry and bathrooms •	New laundry with Caesar stone tops and access to outside •	5kw solar (new and under warranty) •	Stunning new polished concrete look-alike-floor with new level of finish •	Aircon x3 (2 in bed one living ) •	Hardwired security cameras •	Ceiling fans - LED lights throughout •	1200 mm front door with pivot lock •	New toilets, new sanitary wear in bathrooms •	Flush tiling in shower – high level of finish with quality workmanship (seldom seen in this price range) •	Double vanities in en-suite •	Floor-to – ceiling tiles in bathrooms, stunning tiles with semi-recess in shower for shampoo bottles/toiletries •	Shower-rain head in en-suite •	Frame-less shower door in en-suite •	Semi frameless shower door in main bathroom •	Separate bath plus a shower in family bathroom •	New tap mixers in bathroom, kitchen & laundry •	New security screens •	Pendant lights in stairwells •	Glass panels around staircase •	Broom cupboard with charge point for vac stick •	Two robes are mirrored •	New carpet upstairs •	3 hardwired smoke alarms •	Excellent neighbours and friendly neighbourhood adjacent to reserve •	Fully fenced and secure for dogs and children with a low maintenance yard •	Close to open fields and parklands to exercise animals and children •	Close to access to the gateway •	Close to Westfield Carindale and Belmont State School •	New paint, new carpet, new flooring As you can see, the extras in this house are quite extraordinary! There is incredible value right here, but best of all, there is absolutely nothing to do except move in and love it! 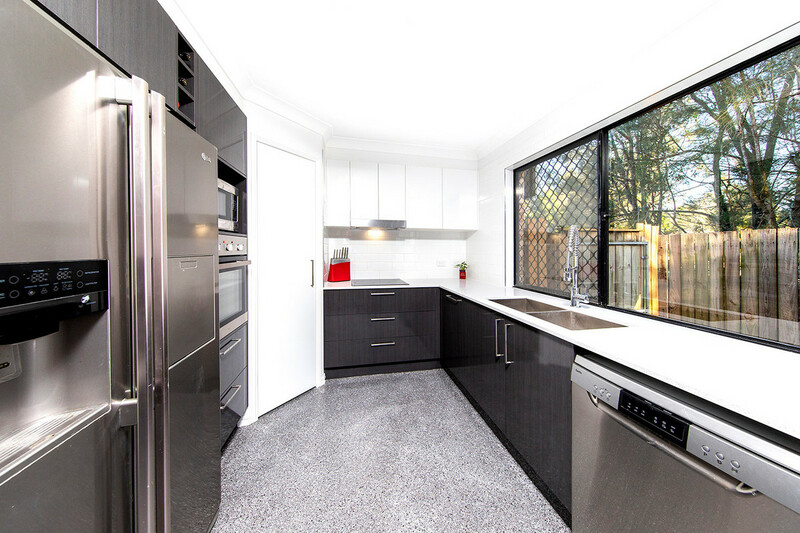 Renovated homes in this price range are difficult to find – and homes renovated at this level are even harder to find. 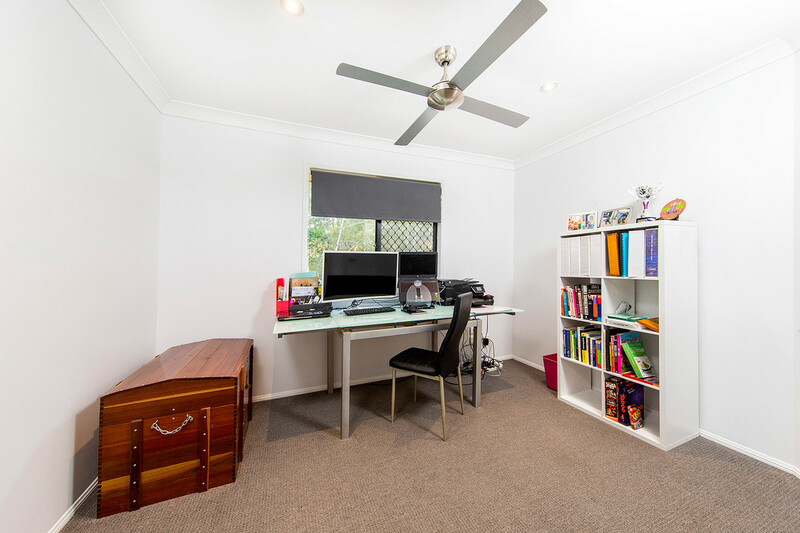 Perfect those looking for their first house, those downsizing from a massive home yet not wanting to compromise on location or lifestyle and also ideal for investors as this low maintenance house would be very sought after as a rental. 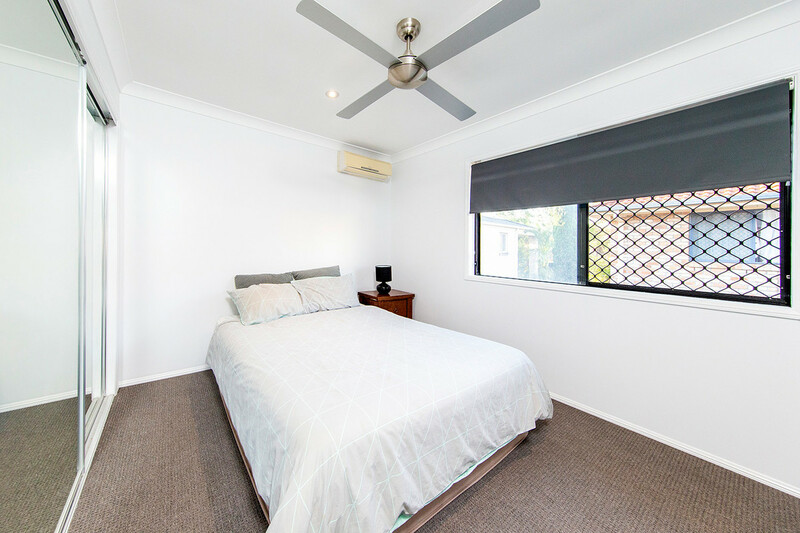 Additionally you are very close to the Gateway with easy access north and southbound as well as to Bayside suburbs. 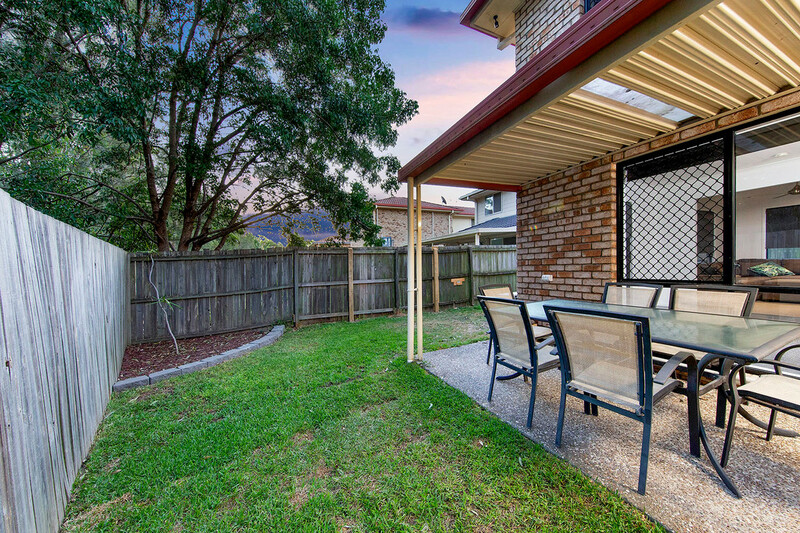 You’re less than 2 km from Westfield Carindale, yet you could be miles away from it all, being adjacent to a reserve. 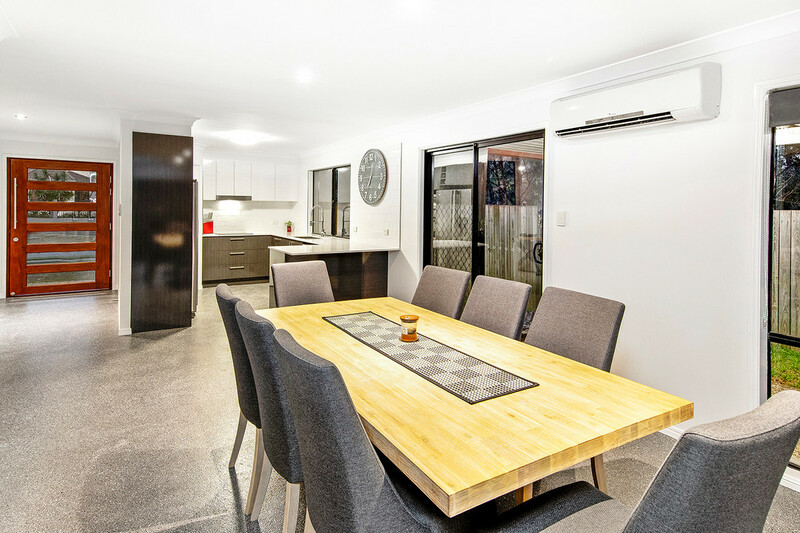 Homes like this are always popular, so be quick. RE/MAX United Vision is well known throughout the area as a ‘best practice’ real estate agency offering quality services in sales and property management. Our office has built a reputation over 21 years of providing outstanding service. © 2019 Remax United Vision. All rights reserved.